Family is the basic unit of a society. Many people have different principles about family, including its members of the household. Here, we will discuss the difference between a joint family and nuclear family. 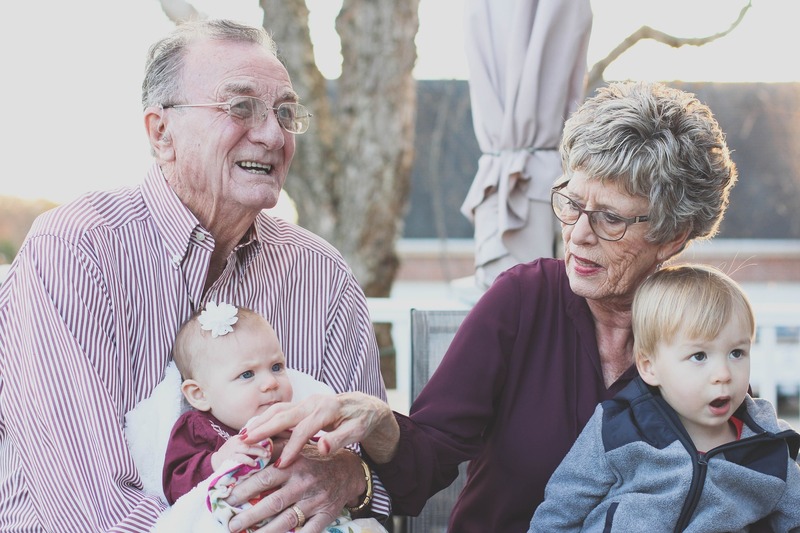 A joint family, also known as an extended family, is defined by a family that includes not only parents and children but also the grandparents, aunts, uncles, cousins, and other relatives that live nearby or exist within the same household. 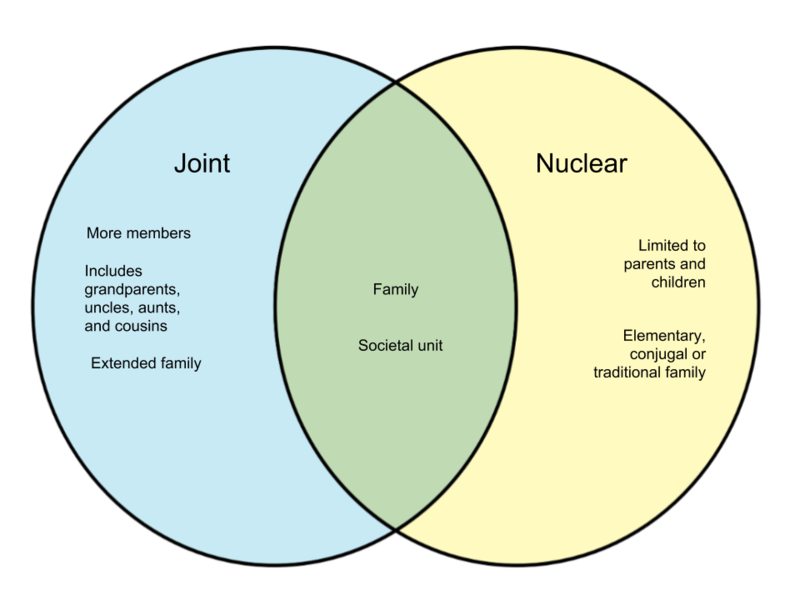 Joint families are larger than nuclear families. On the other hand, a nuclear family consists of the parents and children only. Grandparents and other relatives do no live in the same home. A nuclear family is also referred to as an elementary, traditional, or conjugal family. The difference between a joint family and nuclear family is not limited in the number of its members. Income, expenses, freedom, space, and how members treat each other significantly differ between the two models. There is no set standard whether a joint or nuclear family is better – each type has its own share of advantages and disadvantages.